The wedding of Moira and Stephane was on a lovely early October day at the Marin Art & Garden Center in Ross, CA. It was one of those indian summer days we get in California. The delicious food was catered by Il Davide Italian Restaurant of San Rafael. The music entertainment was provided by DJ Phil from Pure Energy Productions. 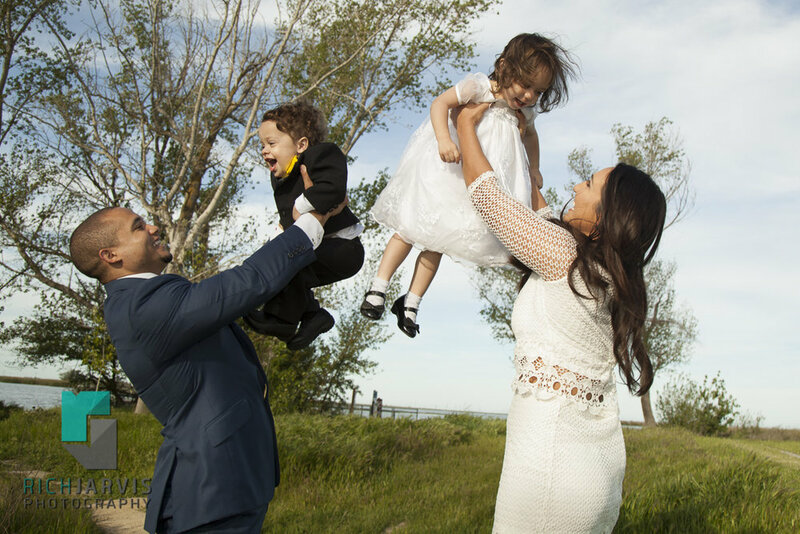 Congratulations to Moria & Stephane on the Happily Ever After! 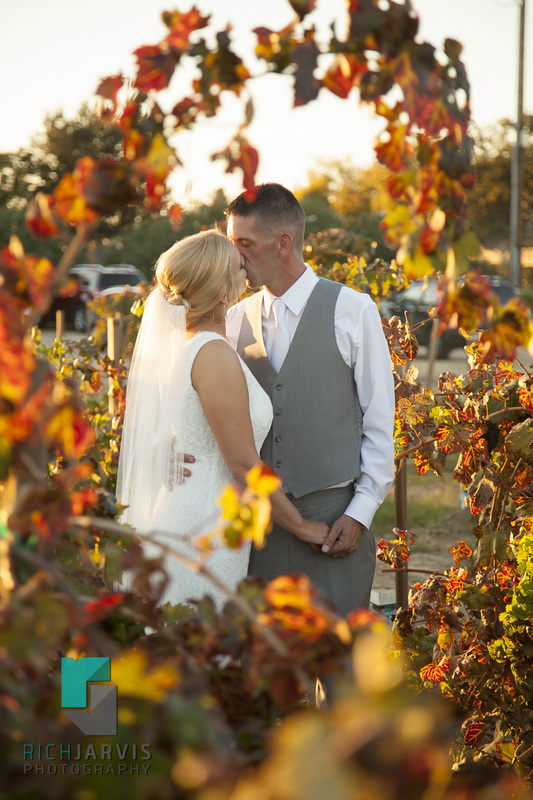 Tammy and Woojin got married at Elliston Vineyards in Sunol, CA. 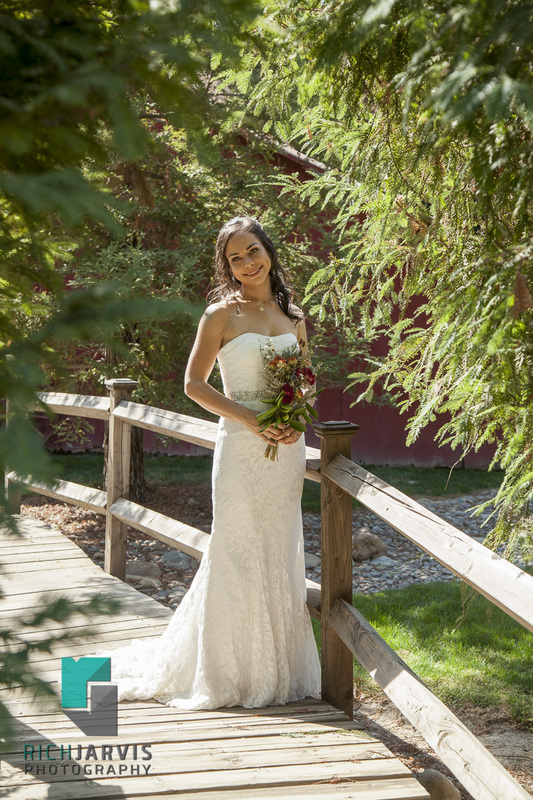 It is a beautful venue tucked away with an amazing estate house with tasting room, beautiful vineyard, and a event center with hillside views. These two are so perfect for each other, they compliment each other perfectly and they finish each others sentences. This will be one of the most memorable weddings to me personally, but if you want to know why you'll have to ask since its a little embarrassing. They have been together since high school and have built a loving community of close family and friends, and friends which became family. Jessica and Nick got married at the San Rafael Community Center in Marin. A very nice location tucked away in downtown. A bundle of joy, a little miracle, or the most nerve-wracking drive home from the hospital. The journey begins and everything changes so quickly. The first few days are magical with your new baby, make sure to save and cherish these quickly fleeting moments. 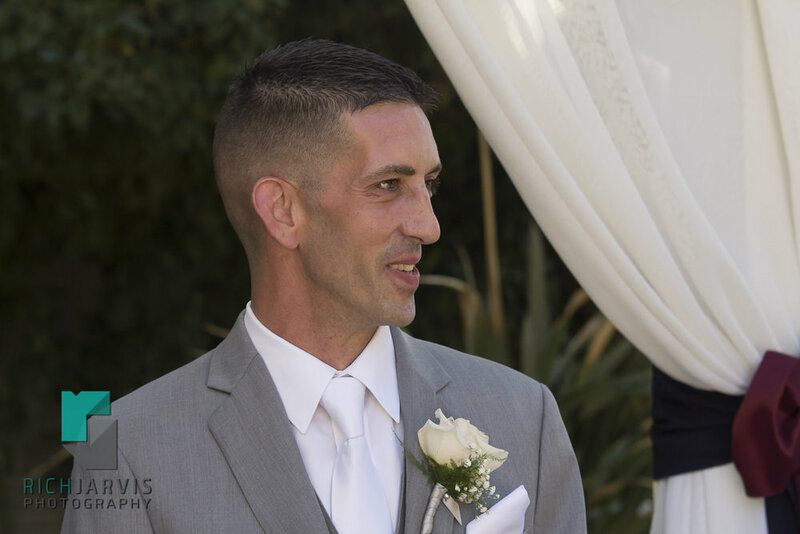 Jessica and Mark got married at Tarpy's Roadhouse of Monterey in early July. The ceremony officiant was Charlene Murphy of West Coast Weddings . The ceremony was in the front courtyard patio. It was short simple and sweet, just as they wanted it with all the important family present. The was food was terrific and the service was wonderful. They danced the night away on the private upstairs patio off the library room. On a beautiful late October day Ashley and Lee took the plunge and are now Mr & Mrs. 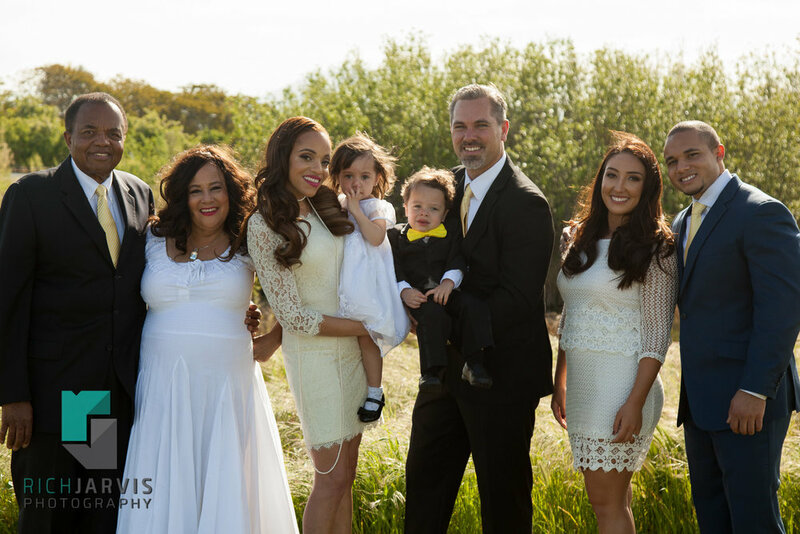 They got married surrounded by family and friends at the La Grande in Oakley, CA The grounds were amazing and the evening light was fantastic to work with when capturing their precious moments. And the service from Renee made everything go so smoothly!! I wish the best of luck to Ashley & Lee! Erin & Joe get hitched! On a warm fall day Erin and Joe tied the knot after several years together. 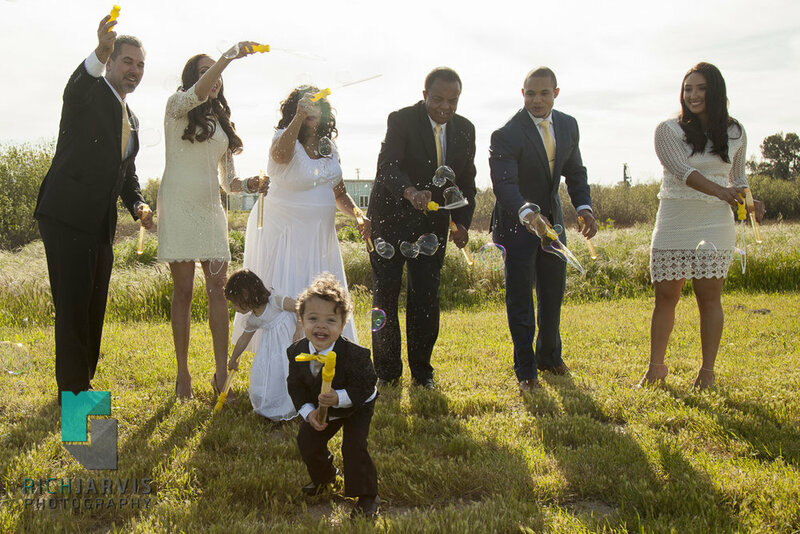 They chose to have their celebration at Monk Ranch in Dixon, CA. 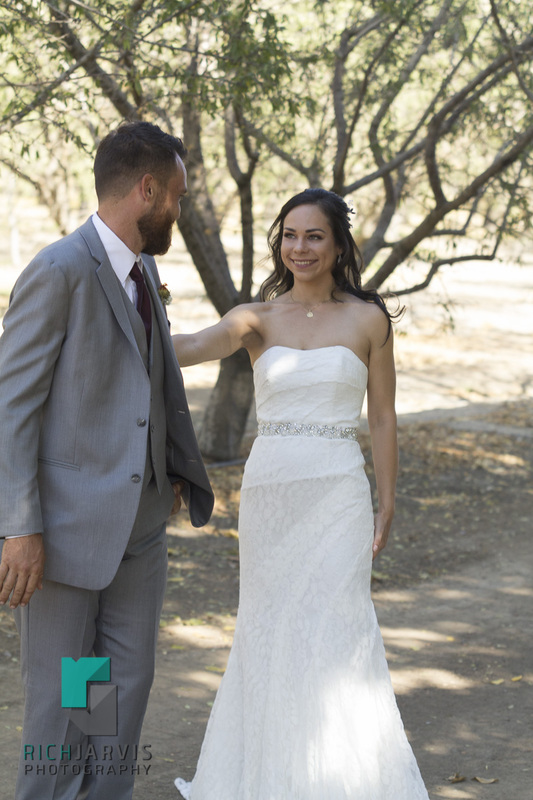 Monk Ranch is a beautiful working farm/orchard that also provides a rustic wedding location. The beautiful couple wanted a private 'first look' for themselves in the orchard before everyone else got to see. They had a lovely ceremony and a terrific party with family and friends from all over. Congratulations! Being Pregnant is and amazing time in a mothers life. Its is a moment of happiness to be cherished always. A maternity portrait session is a great way to capture and preserve this special time. 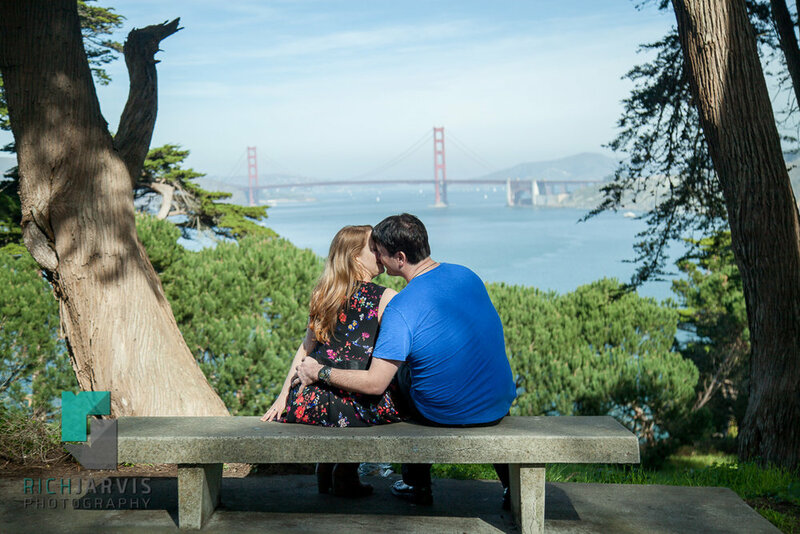 An engagement session is a pre-wedding portrait session with the couple highlighting the romance, love, and partnership between them. The portraits can make wonderful gifts, save the date cards, wedding table decor, wedding thank you notes, and much more. Also, there is no better way to have confidence in your wedding photographer than having worked with him before to make sure the chemistry, posing, and is to your perfect liking. 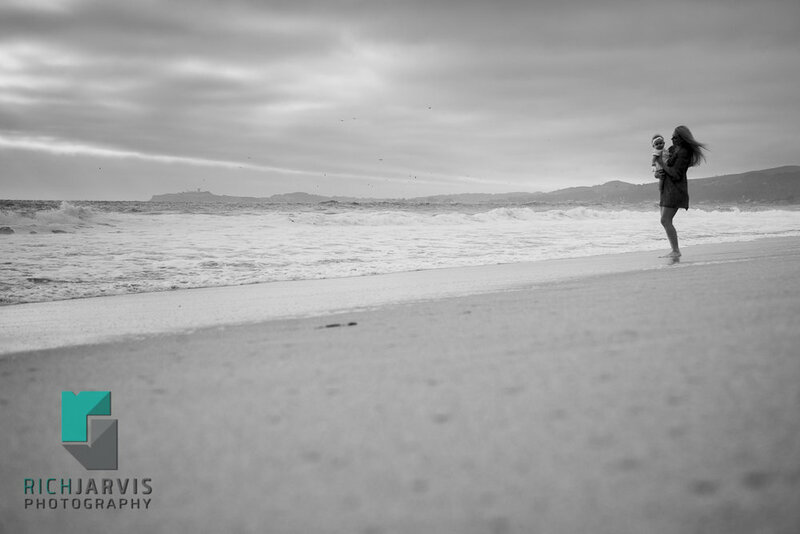 This is one great benefit to an engagement session. 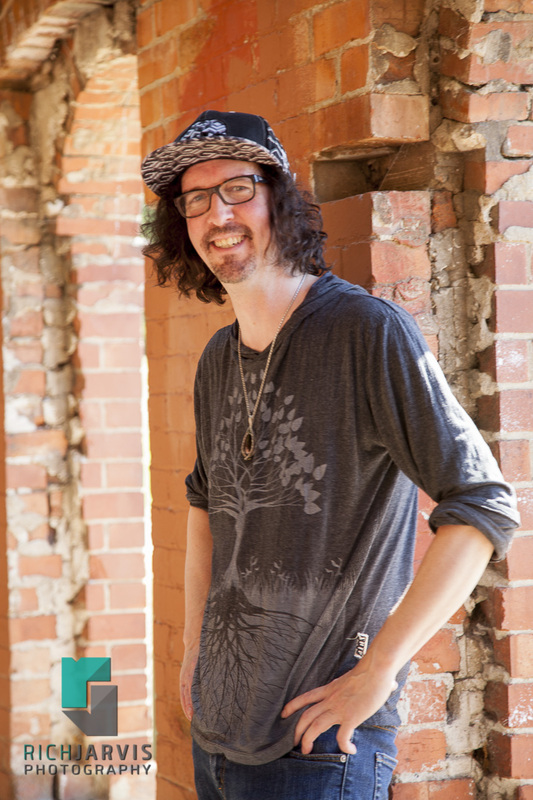 Rich Jarvis Photography has a brand new look! But still our same amazing and affordable photography services. Keep checking back for new updates as we go along!